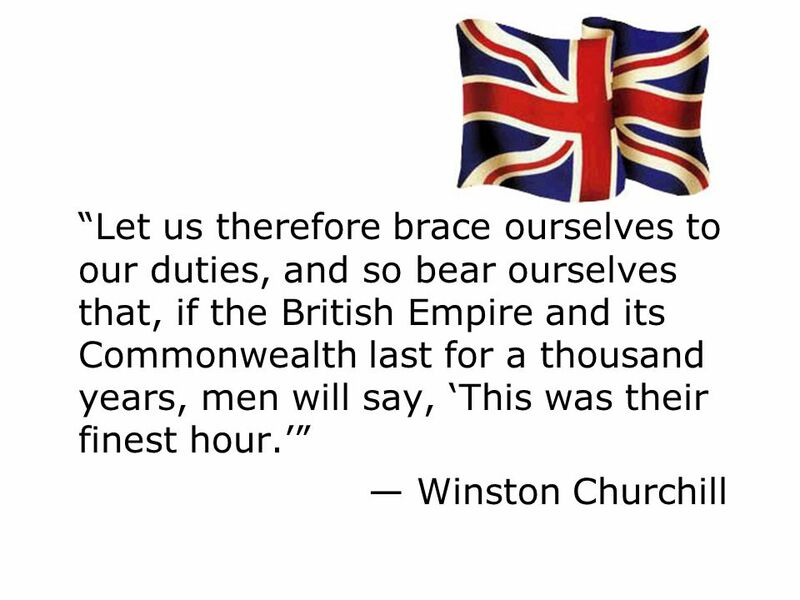 Churchills Speaches During World War II. ...We shall not flag or fail. We shall go on to the end...We shall fight in the seas and oceans...We shall fight. 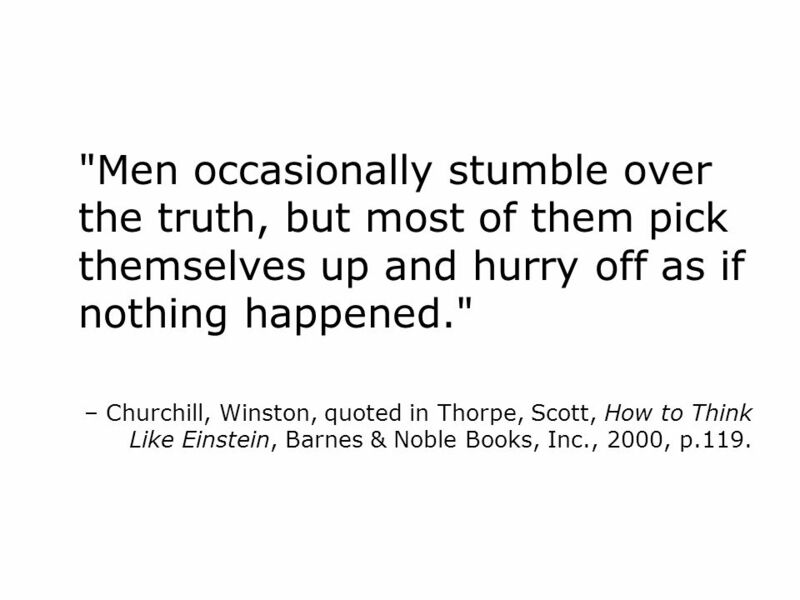 6 "Men occasionally stumble over the truth, but most of them pick themselves up and hurry off as if nothing happened." 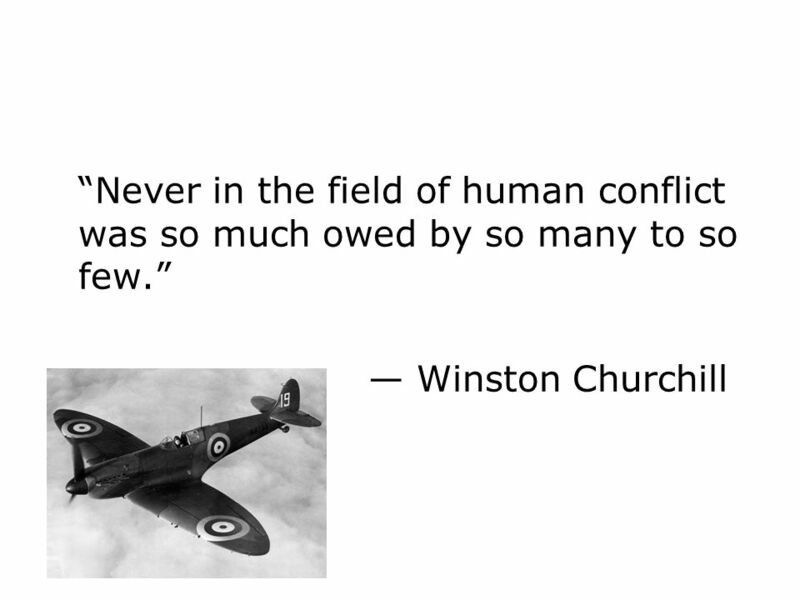 – Churchill, Winston, quoted in Thorpe, Scott, How to Think Like Einstein, Barnes & Noble Books, Inc., 2000, p.119. 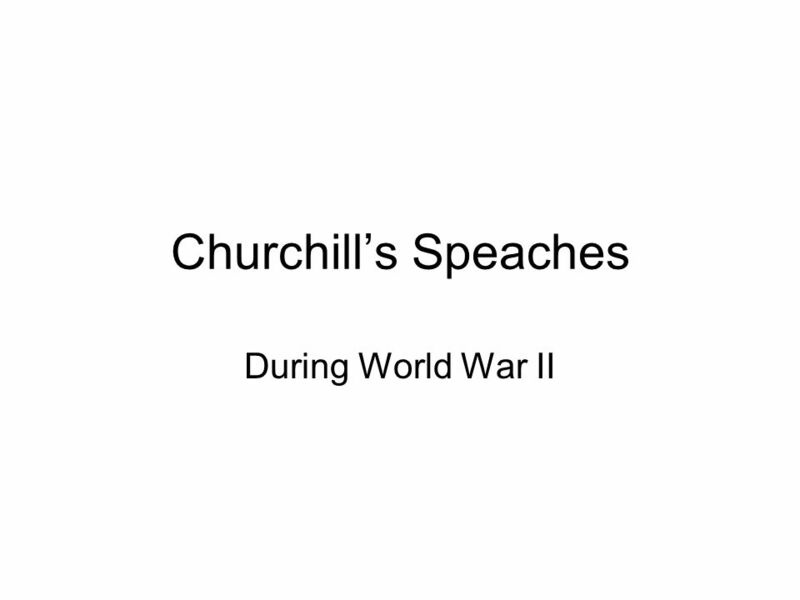 Download ppt "Churchills Speaches During World War II. 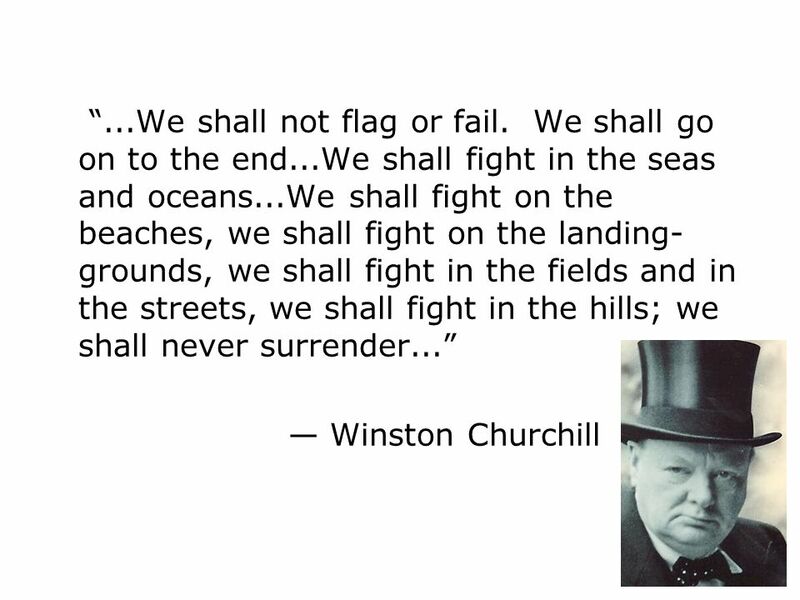 ...We shall not flag or fail. We shall go on to the end...We shall fight in the seas and oceans...We shall fight." WW II in Europe Phase 1: Blitzkreig Poland; 1940 Germany, Italy and Japan join in Axis Pact; 1940 France, Scandinavia, Low Countries; Battle. Churchill Trivia 1. Where did he want to be buried? Westminster Abbey Blenheim Chartwell Answer: chartwell 1. How many books did Churchill write? - 17. World War II. Europe in the 1930’s Adolph Hitler –Rise because of WWI –Criticized rather than submitted a plan for progress –Forced his way into the chancellorship. L.O to think about and discuss different opinions on war and decide if war can ever be justified.  August : Treaty of Non-Aggression between Germany and the Soviet Union This Treaty was created to ensure that each country would remain neutral. Nicknapper.com 04/06/ Dunkirk Speech June 1940 Winston Churchill Prime Minister. 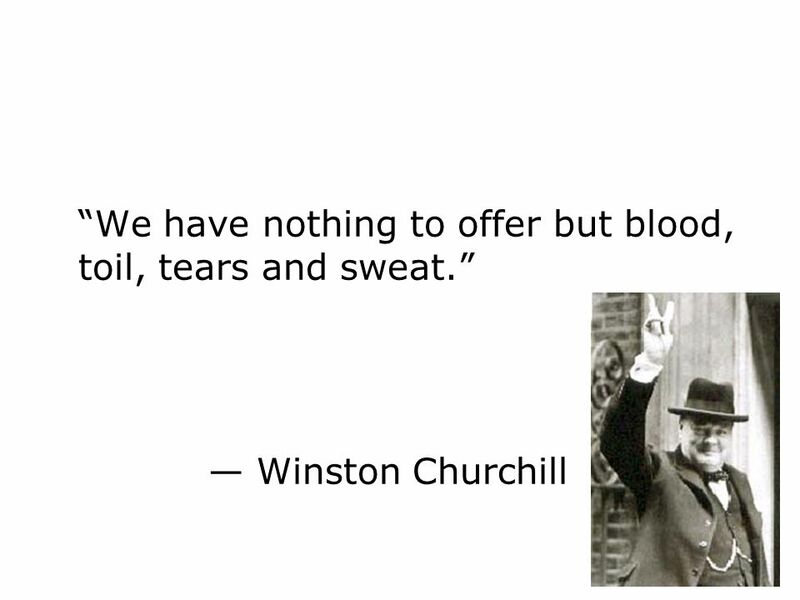 Winston Churchill Blood, Sweat and Tears May 13, 1940. Come up with a list of good leaders What qualities do they have or share? Winston Churchill Churchill was born Winston Leonard Spencer-Churchill on 30 th November 1874 and was born in an aristocratic family of the. WORLD WAR II BEGINS. TERMS Blitzkrieg: Lightning warfare Luftwaffe: German air force Panzer: State of the art tanks. Essential Question Which events brought the United States into World War II? Which events brought the United States into World War II? Aristotle’s Three Ways to Persuade Logos Ethos Pathos.  Adolph Hitler  Rise to power because of WWI  Criticized rather than submitted a plan for progress  Forced his way into the chancellorship. McGraw-Hill/Irwin Copyright © 2007 by The McGraw-Hill Companies, Inc. All rights reserved. Chapter 18 The Art of Persuasion. Nicknapper.com 04/06/1940 1 Dunkirk Speech June 1940 Winston Churchill Prime Minister.